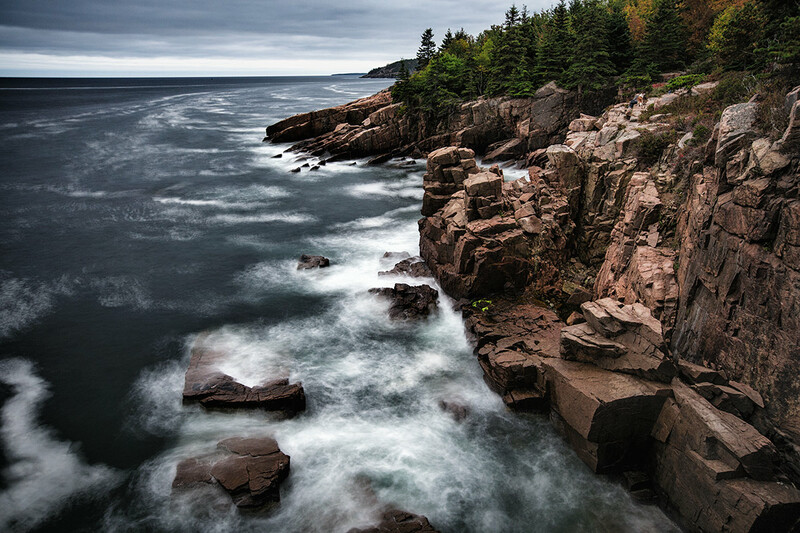 Photographing in Acadia National Park in Maine has become one of my favorite places on earth to shoot, without a doubt! 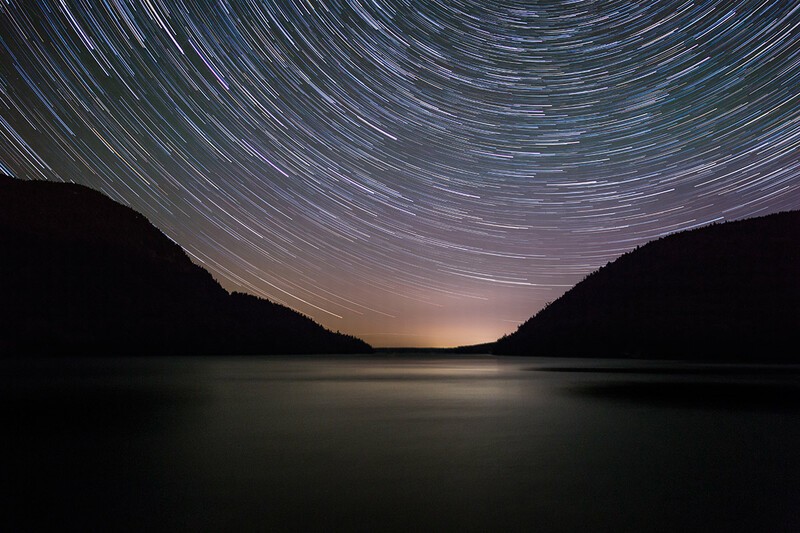 It has so much diversity to offer from gorgeous fall color to stunning rocky cliffs and a swirling ocean below, to a magnificent night sky with so many great locations to capture it from. It really is a dream to be there and photograph and having friends that live there and do workshops, I know many of the best locations for some of the best photographic opportunities. We will also be photographing a very special lighthouse, right on the bay at sunset and after dark and we will also be shooting an amazing huge garden that is filled with endless photo ops. The workshop will be 5 days long, and people can arrive early on October 7th or 8th, if they choose to and early is good so that we can start at a good time on Tuesday, October 9th. 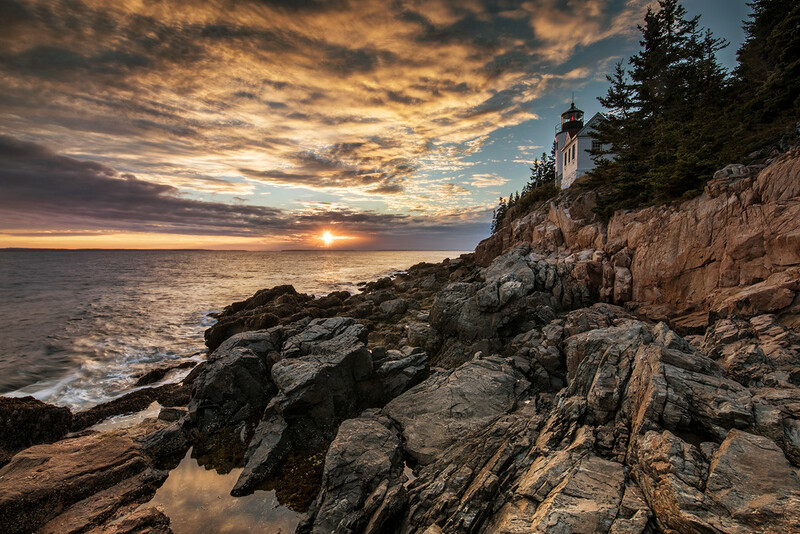 Acadia is on the east coast, so it is all about sunrises and not sunsets in this part of the US. So we will be at different locations for sunrise throughout the workshop and looking for great photo ops throughout the day when we are not in the meeting room. 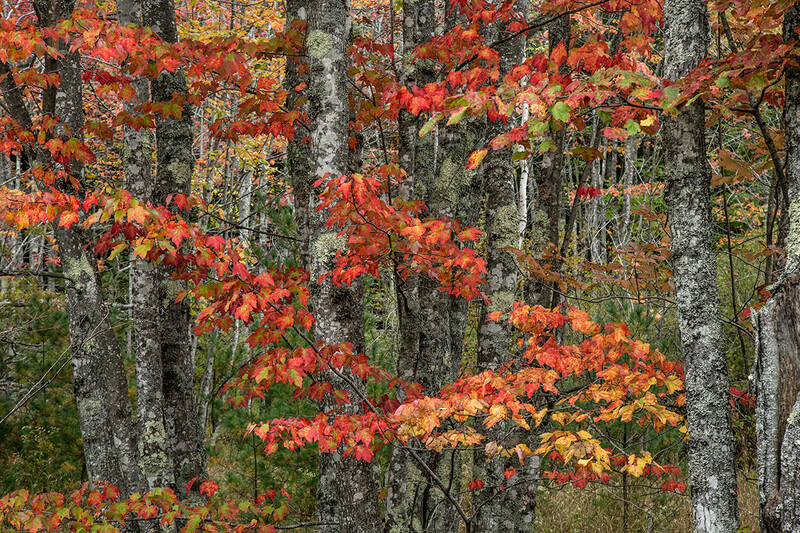 We might have rain and fog, which can be really mesmerizing for so many of the images but hopefully we will have some gorgeous fall color, which Acadia National Park is known for. I have scheduled this workshop to hopefully capture both the fall color and the Milky Way and the beginning of October should be a great time to capture both. One of my favorite things about where we will be is that the town of Bar Harbor is absolutely amazing! This town is so adorable and the food is just off the wall! We will be eating at some great places and it really is mouthwatering all throughout town. I don’t usually talk about the food in my workshops but Bar Harbor is really, really special. As far as accommodations, we have two choices. The Holiday Inn on the ocean is where many of us will stay including myself but for those who want to spend less, there is a great motel nearby called the Bar Harbor Motel and their prices are definitely nicer. That is also where we will be using their meeting room space for our meetings. But we will all be meeting every day at the Holiday Inn which is a very hip hotel and the grounds and pool are gorgeous, right on the ocean. Btw, both hotels do not let you make reservations until well into the season, which might be early spring of 2018. I will keep everyone informed when they can book their rooms for this workshop! The workshop begins at 10:00 am on Tuesday, October 9th, 2018 and ends on Saturday, October 13th, 2018 mid morning. This will allow people ample time to return home. 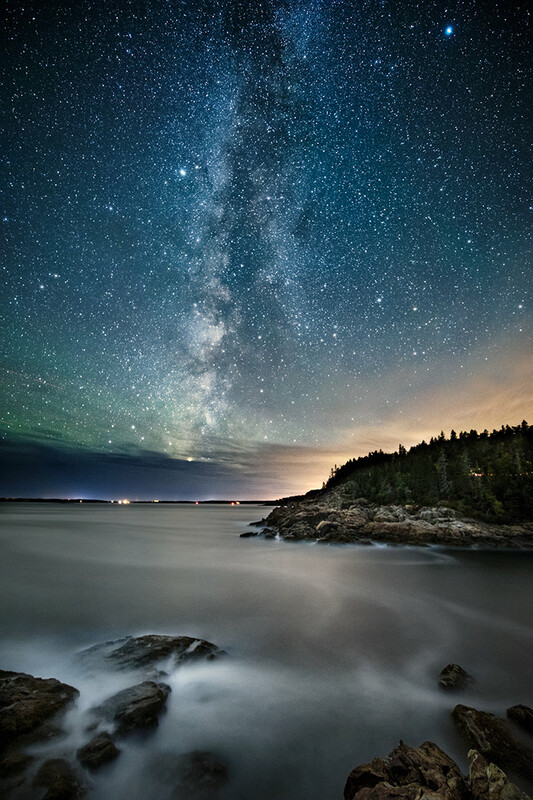 Bar harbor is situated by the coast in Maine. The nearest airport is Bangor Airport and is approx. 50 miles and about a one hour drive to the hotel. There are many car rental places at the Bangor Airport to rent a car for the drive to the hotel with plenty of discounts online too. You can also share a rental car with someone else from the workshop and I can work with everyone on this too. The cost for the workshop is $1275 per person. Items not included are: lodging, meals, and transportation. We will carpool to locations and eat as a group at restaurants for socializing, asking questions and continuing lecture discussions. Some people can also share a room with someone else if they choose and I can help to see who might want to share a room. You can also plan to arrive around the same time as someone else and share the car to town. We will also be carpooling during the workshop and we will pick the carpools on the first day. Please email me here if you want to save a space for this workshop. I cannot say enough about how gorgeous Acadia National Park and the town of Bar Harbor is. 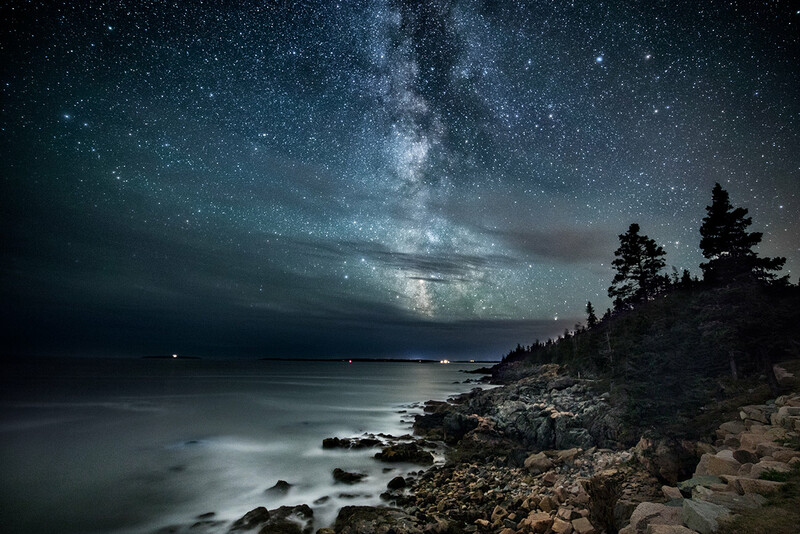 To see more of my images from past trips, click on this link, images from Acadia National Park on my website.